ADD Low voltage lighting systems are a smart innovation in the future of LED lighting system. Our LED light provides simple and lasting lighting solutions to the end user. We focus on advanced technology, energy efficiency and durability, which allows put ADD LED light years ahead. They are developed especially to optimize their output and outclass many other lights in the market. Our Low Voltage Lights are superior quality products, priced fairly and offer 1 year warranty. Their usage ranges from ‘residential and retail’ to ‘commercial and industrial’ applications. They are designed to light up areas that are beyond the reach of regular lighting fixtures. With many options and features, the extensive product range meets every need of indoor lighting. Instant on, no flicker and no buzzing noise. Accounts for reducing carbon dioxide emissions. 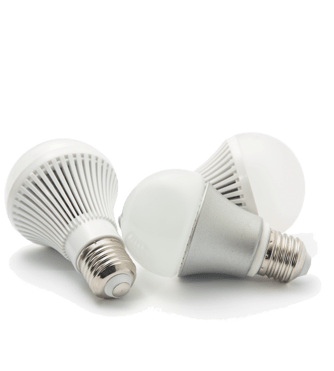 LED Lighting is non-toxic and contains no mercury, lead or cadmium, and is recyclable. Long life ranging from 50,000 to 1,00,000 hours. Reduced recycling costs required to dispose of hazardous bulbs and ballast. No change of ballast required.